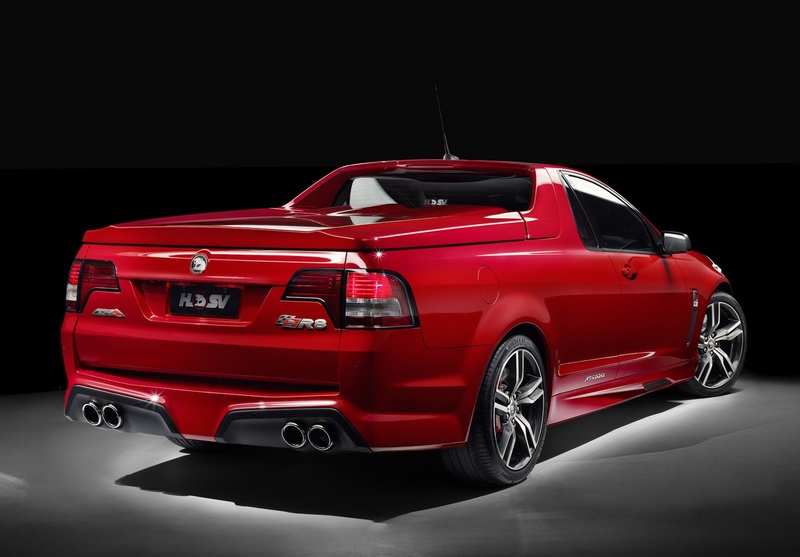 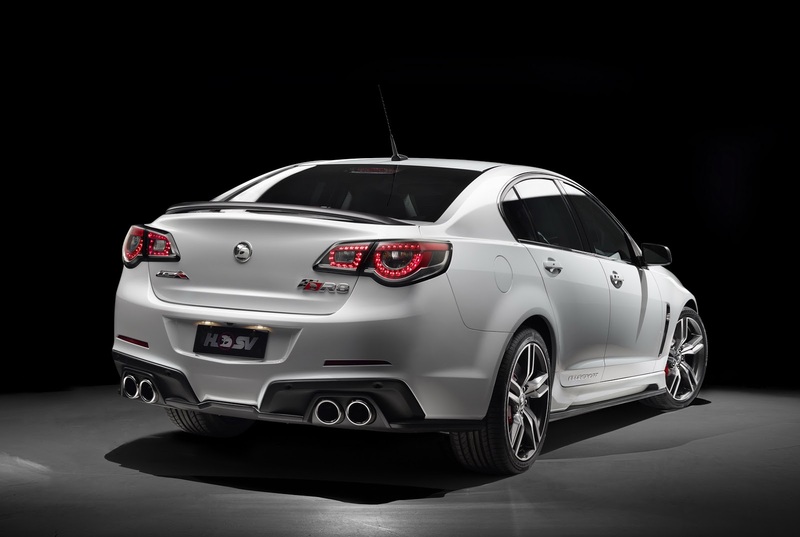 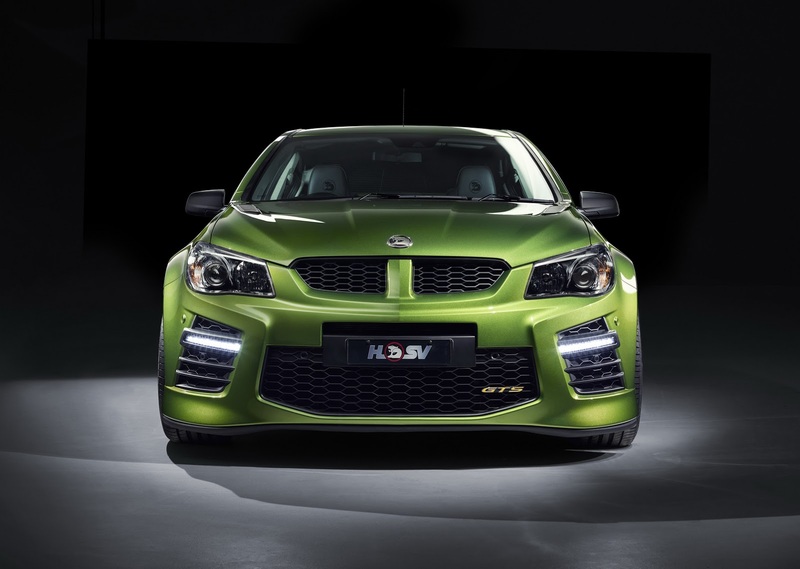 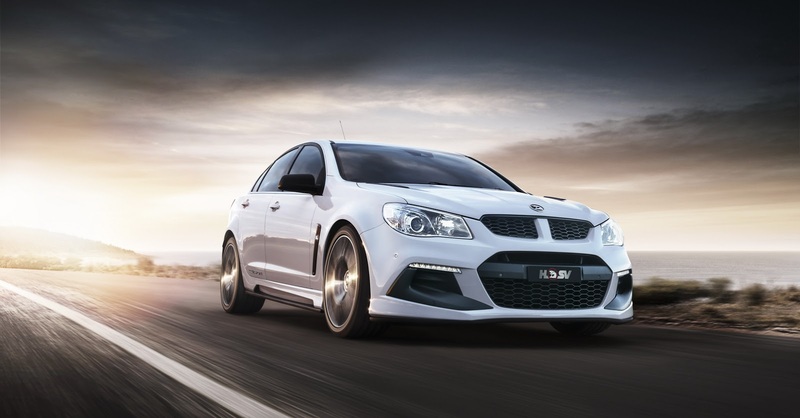 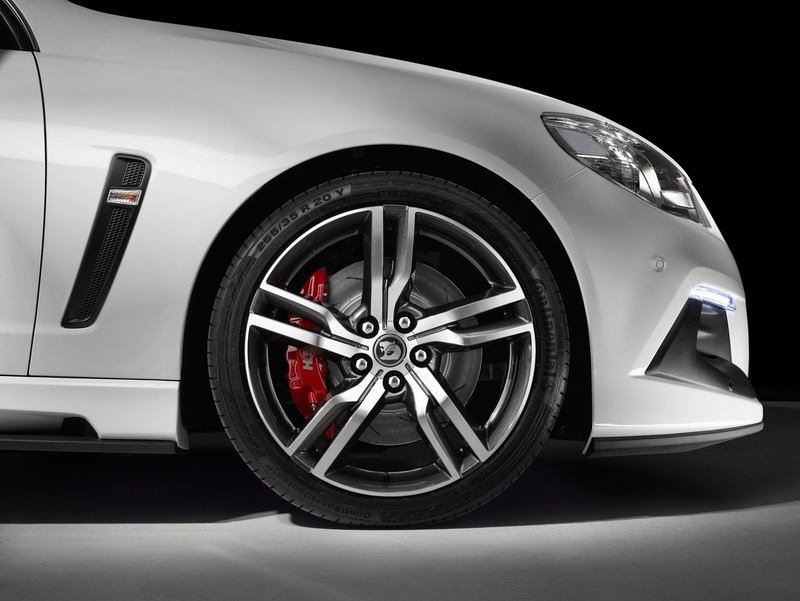 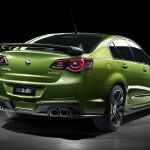 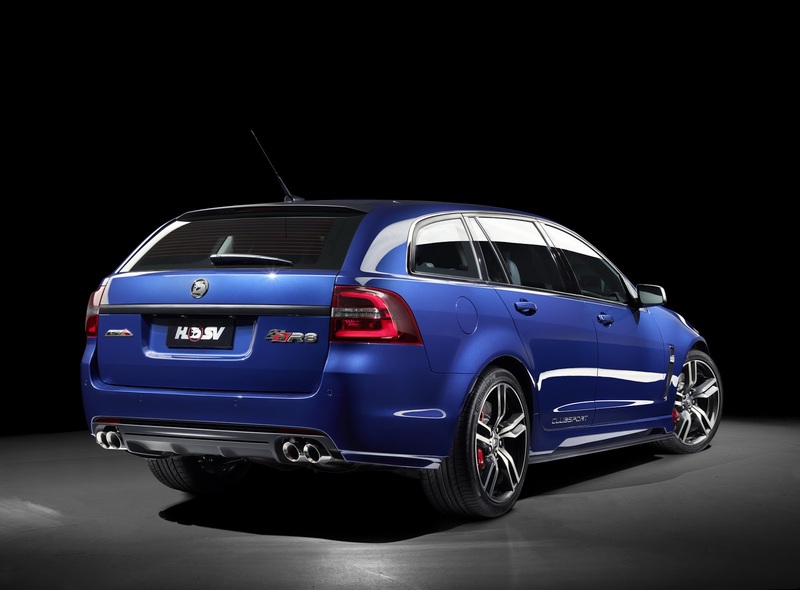 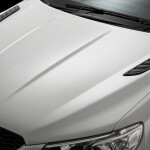 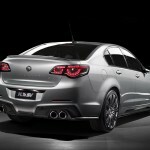 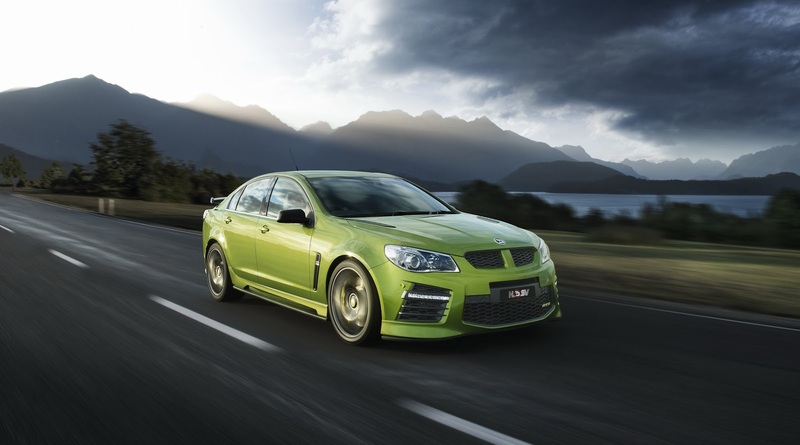 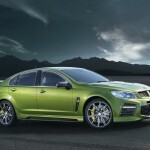 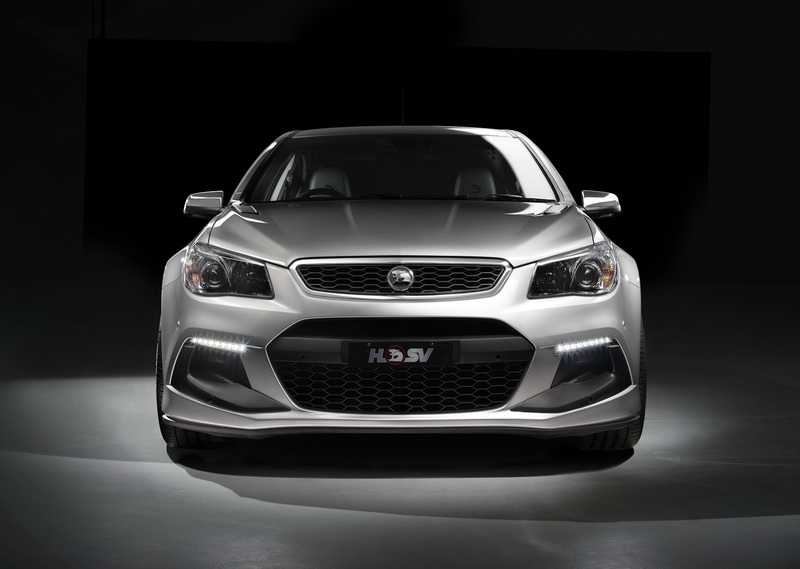 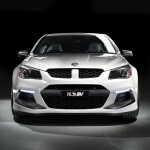 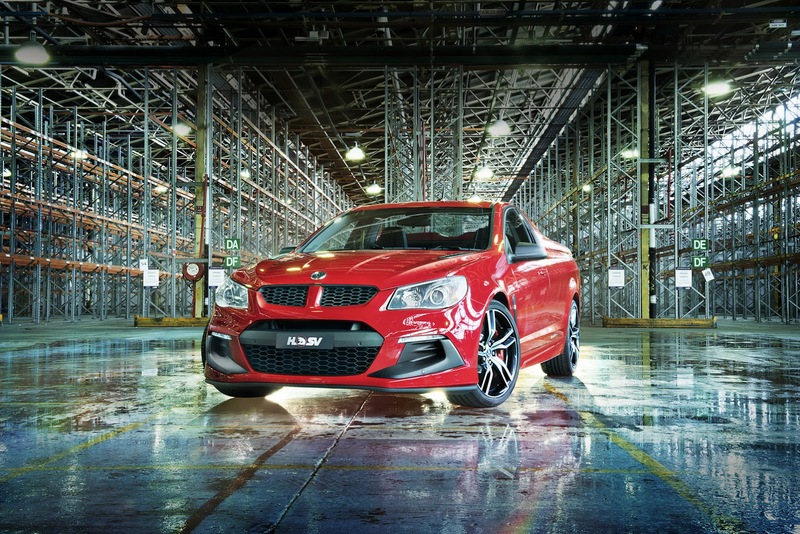 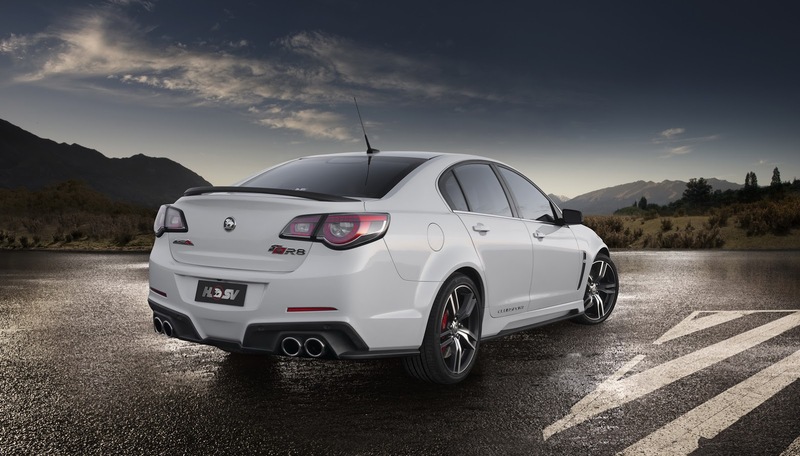 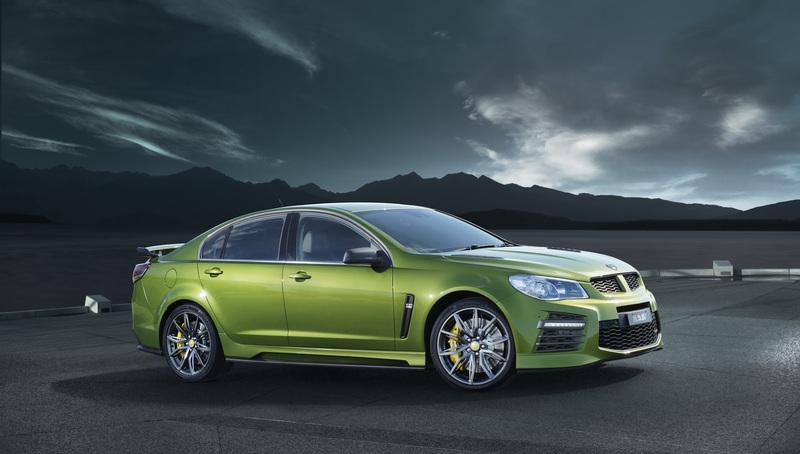 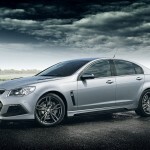 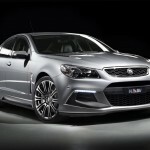 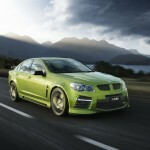 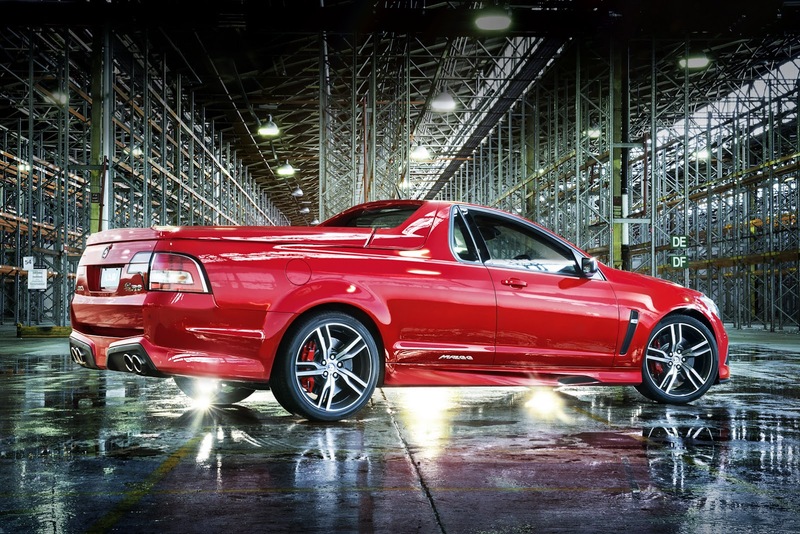 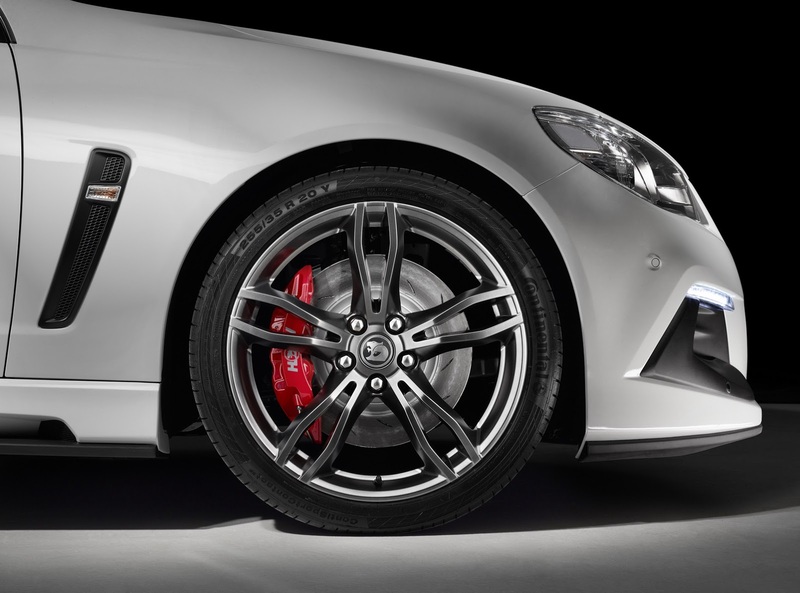 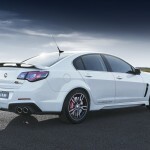 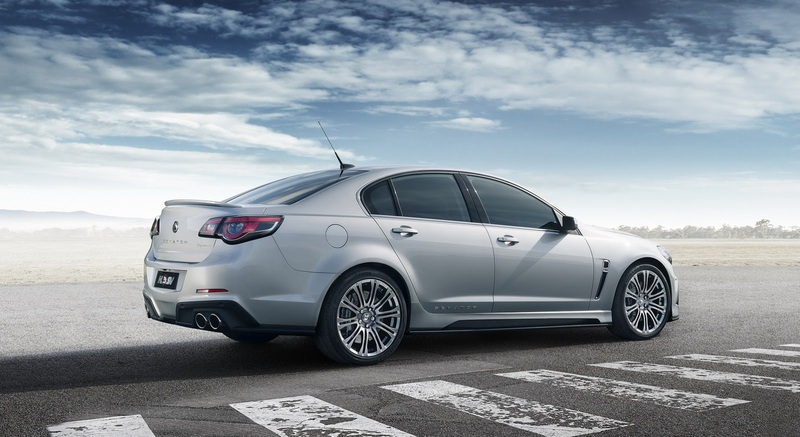 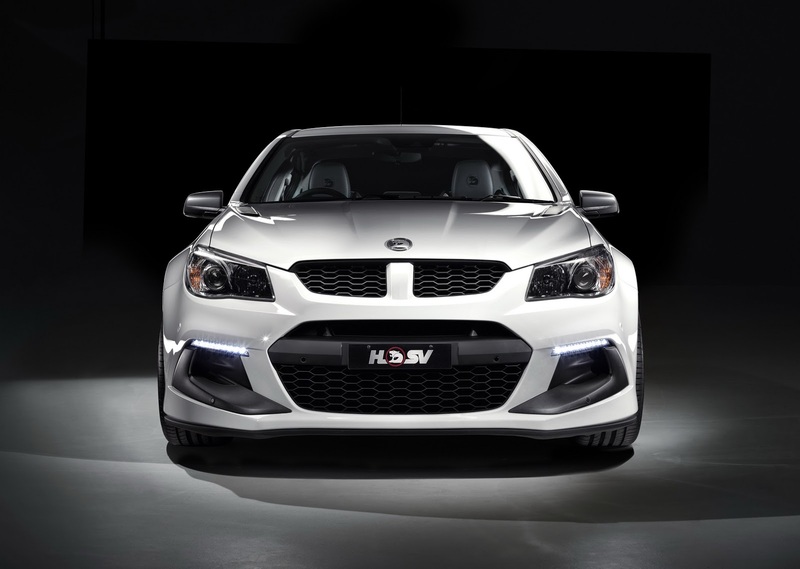 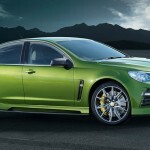 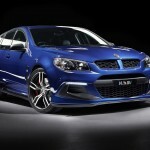 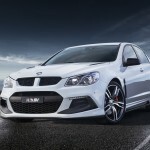 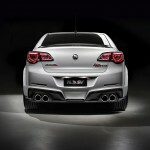 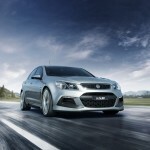 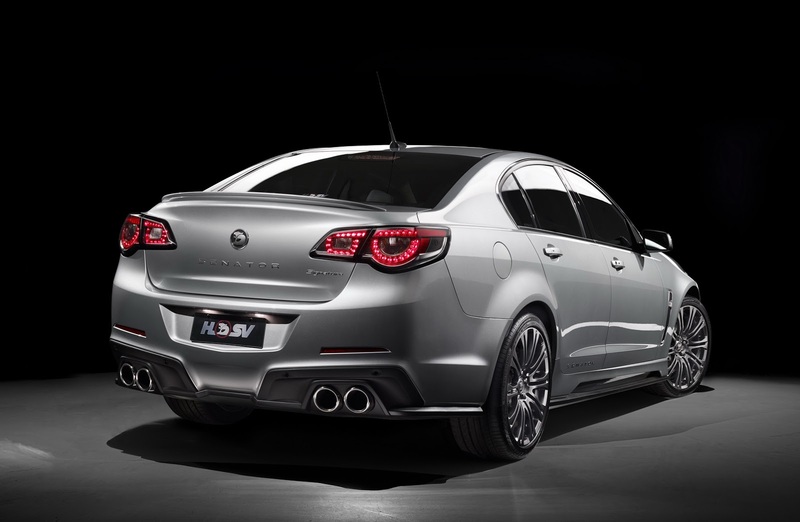 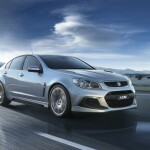 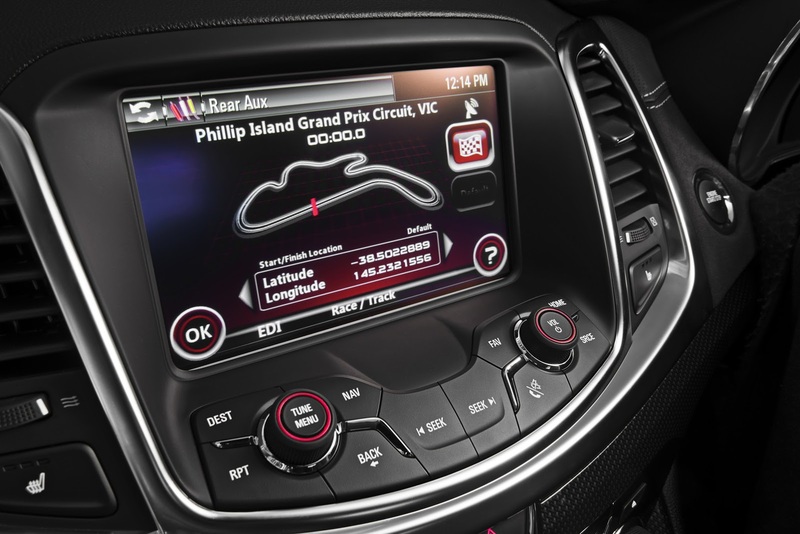 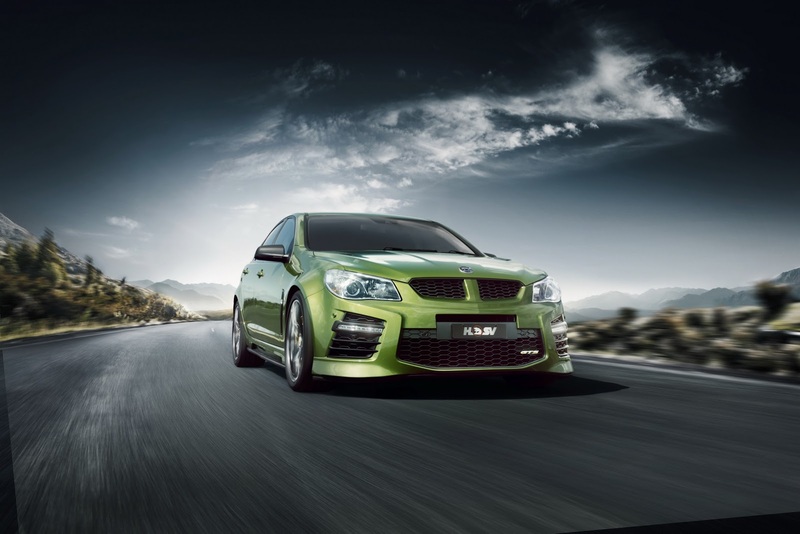 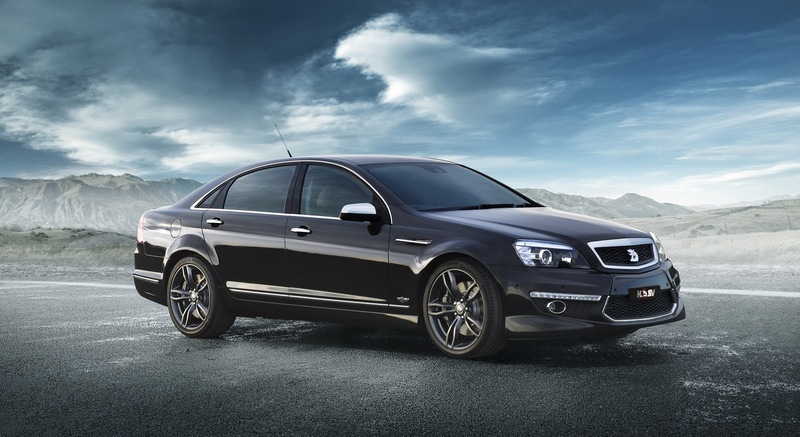 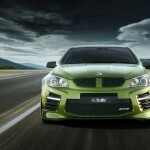 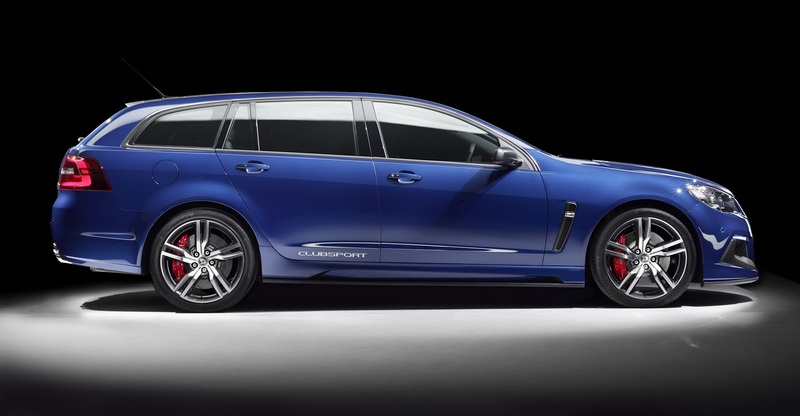 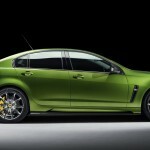 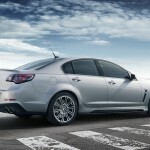 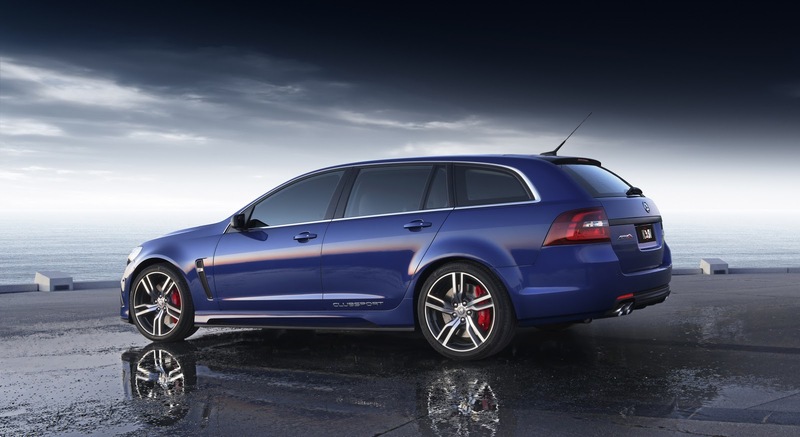 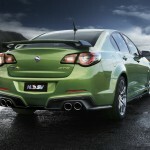 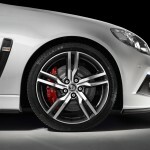 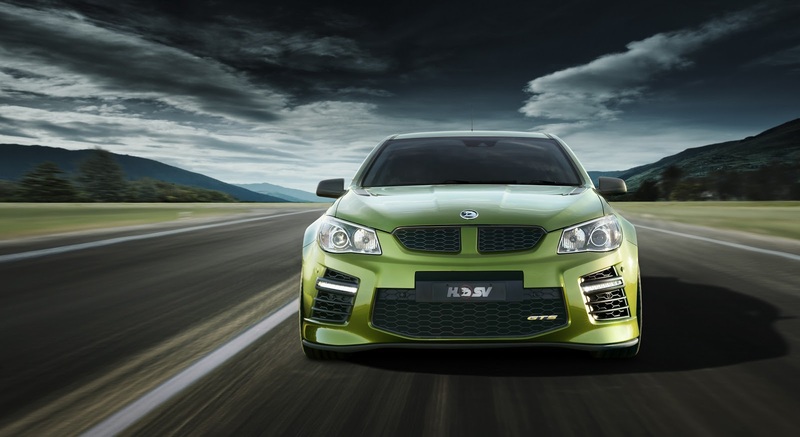 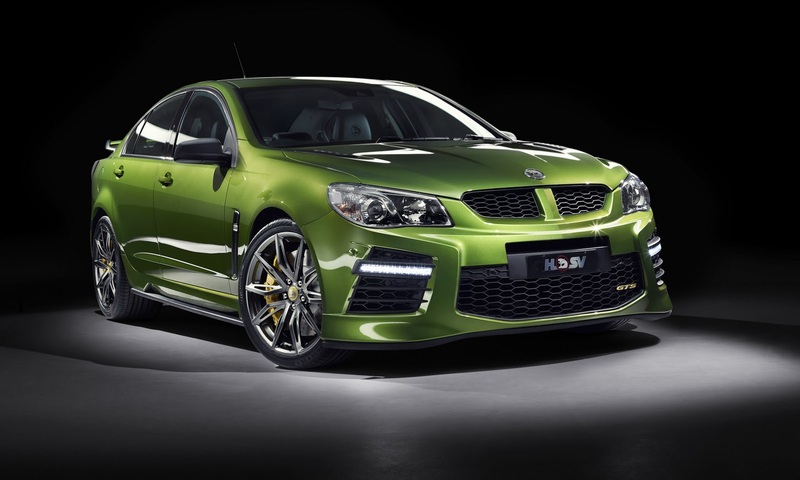 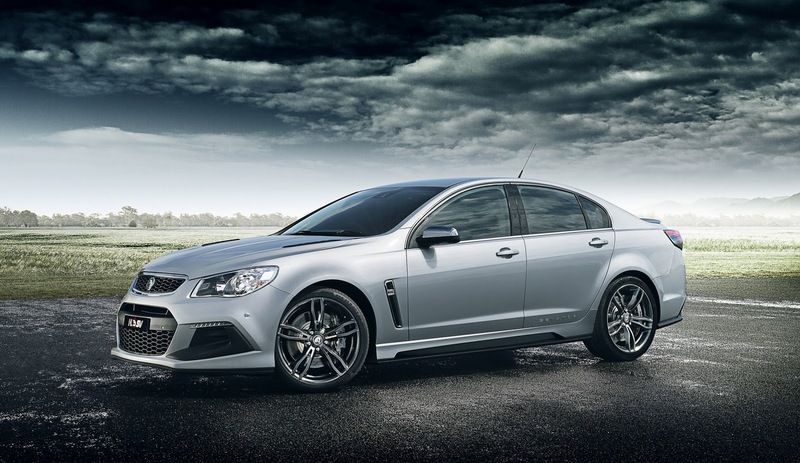 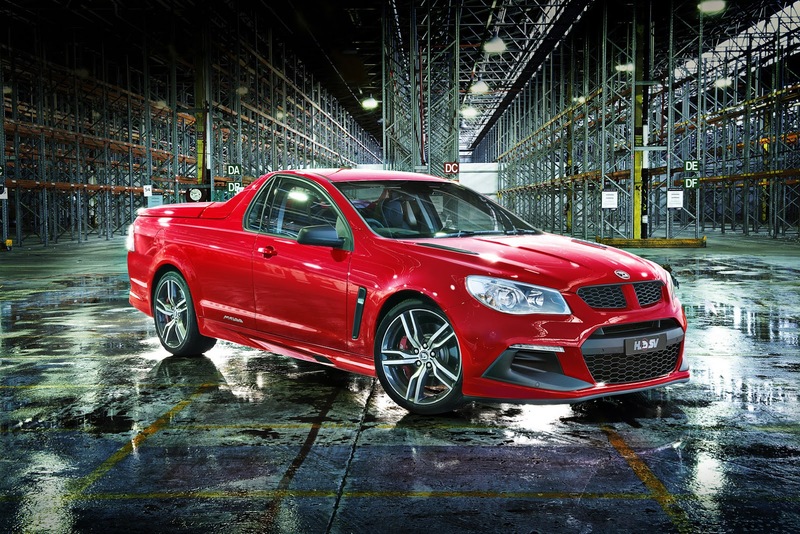 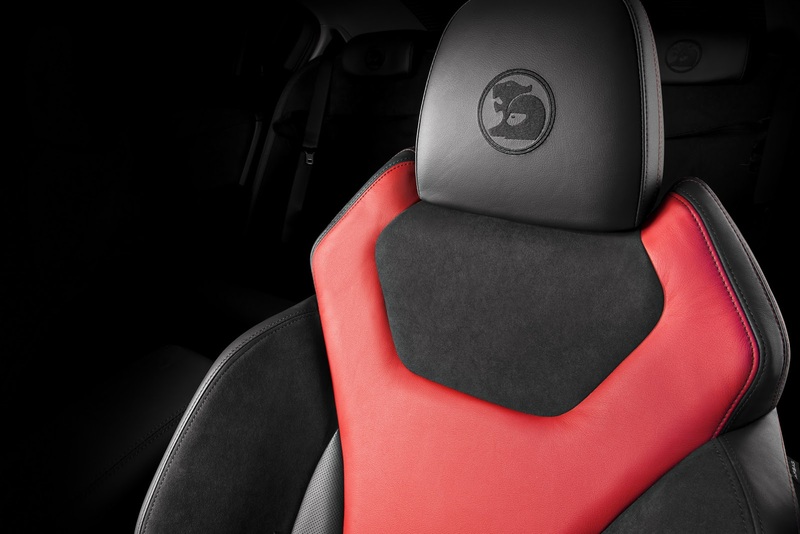 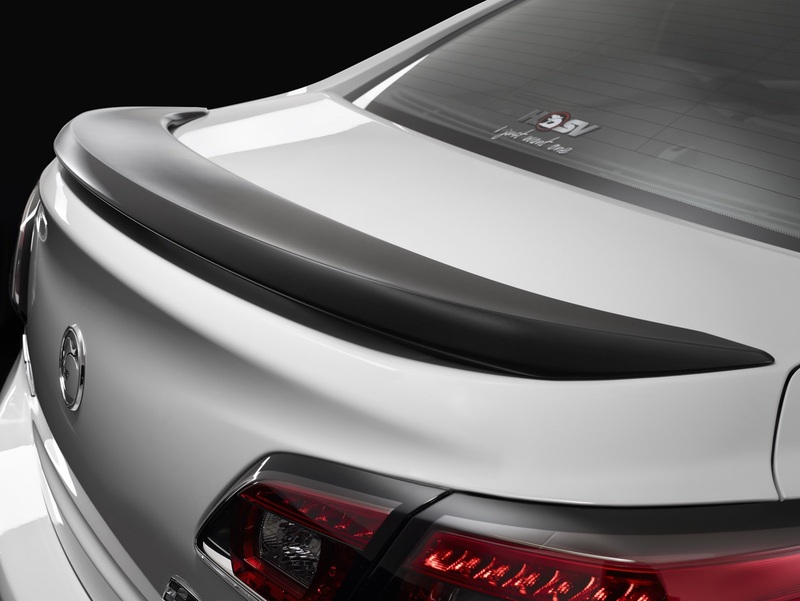 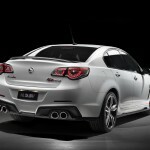 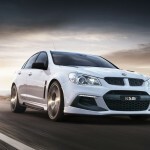 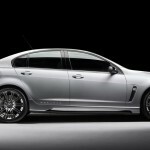 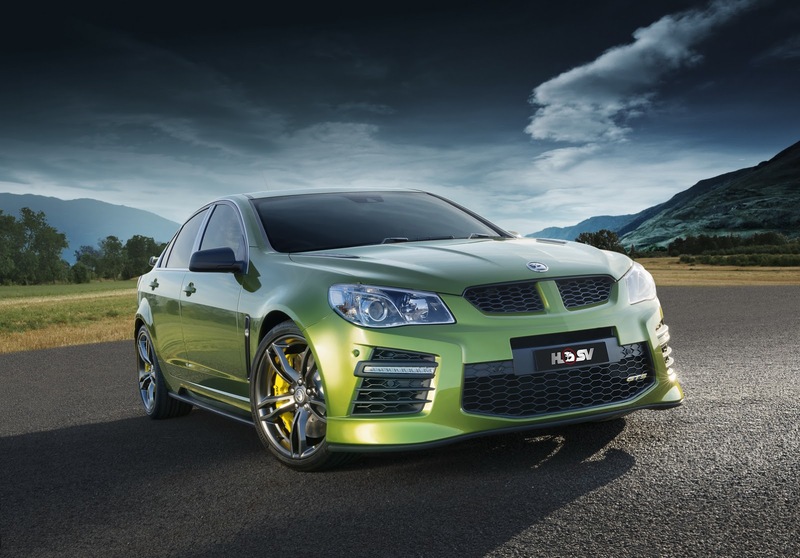 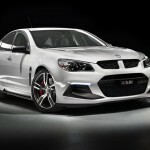 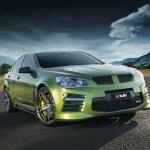 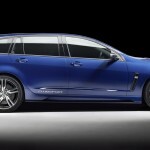 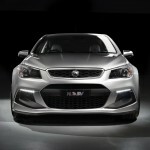 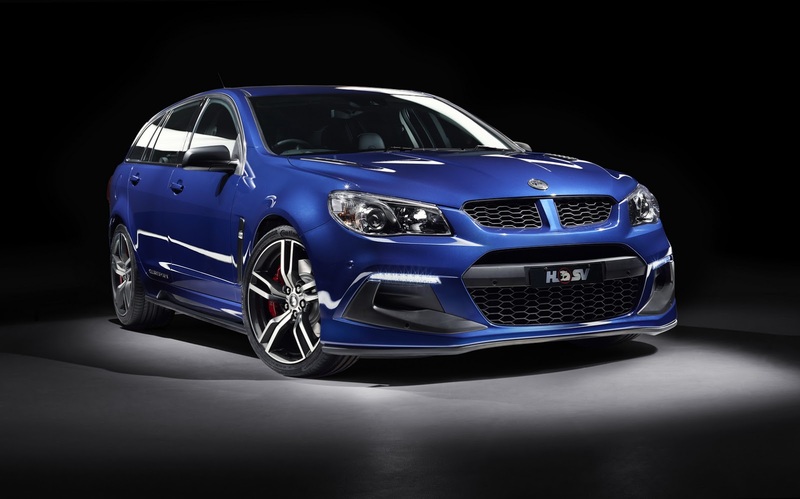 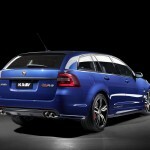 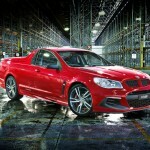 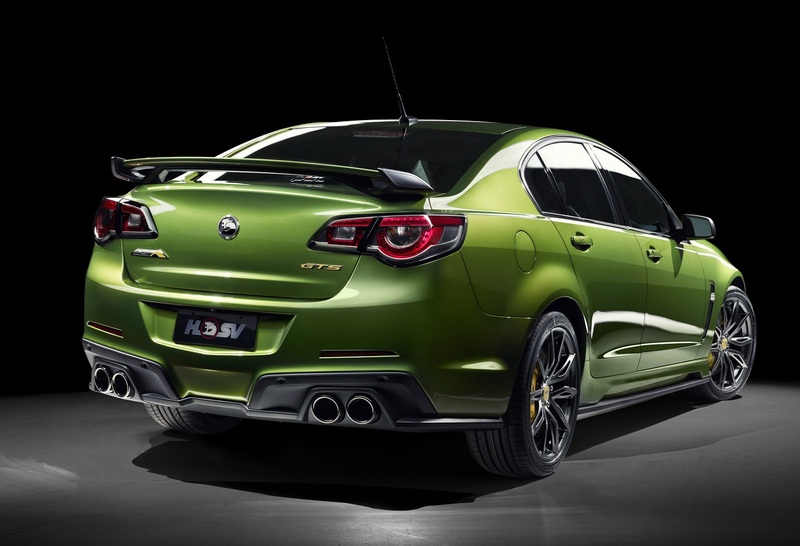 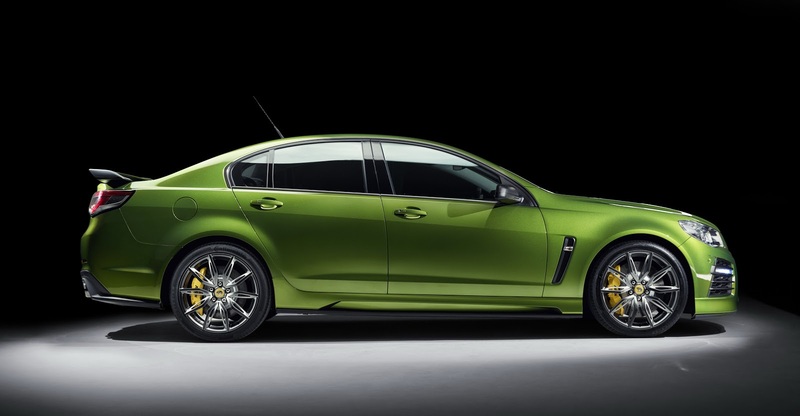 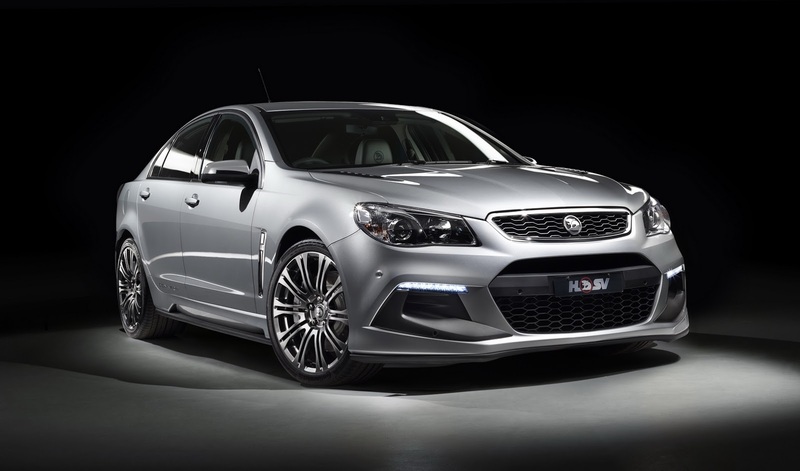 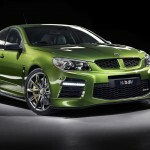 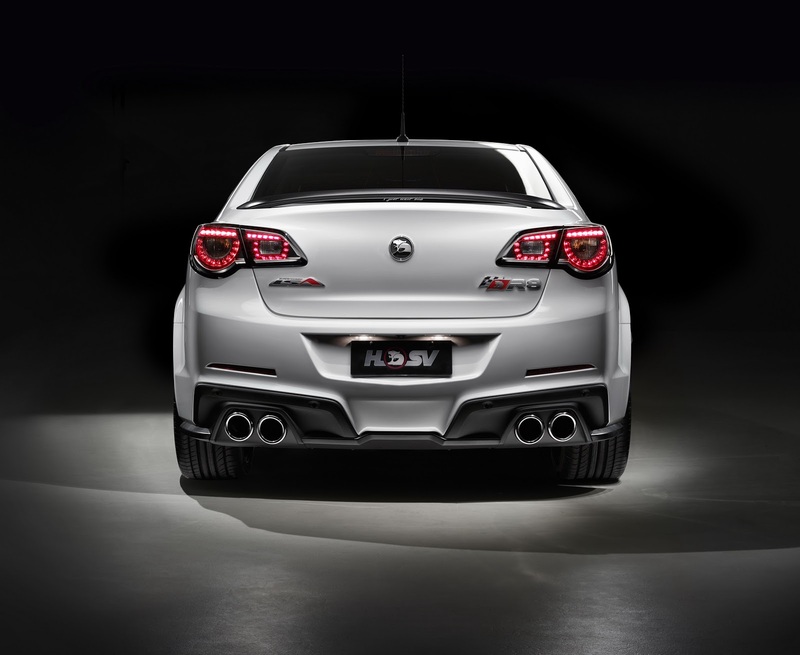 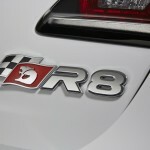 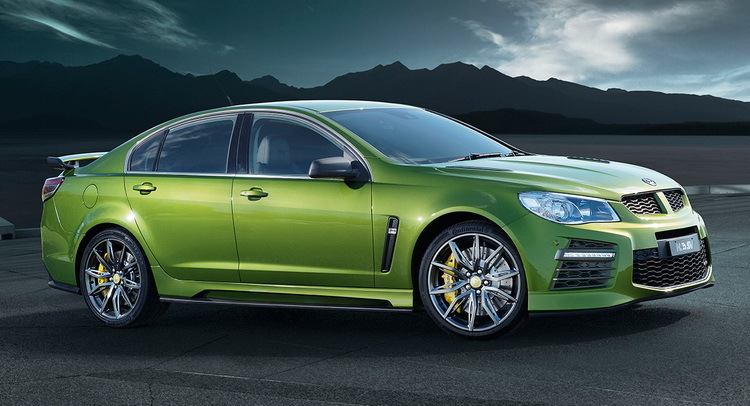 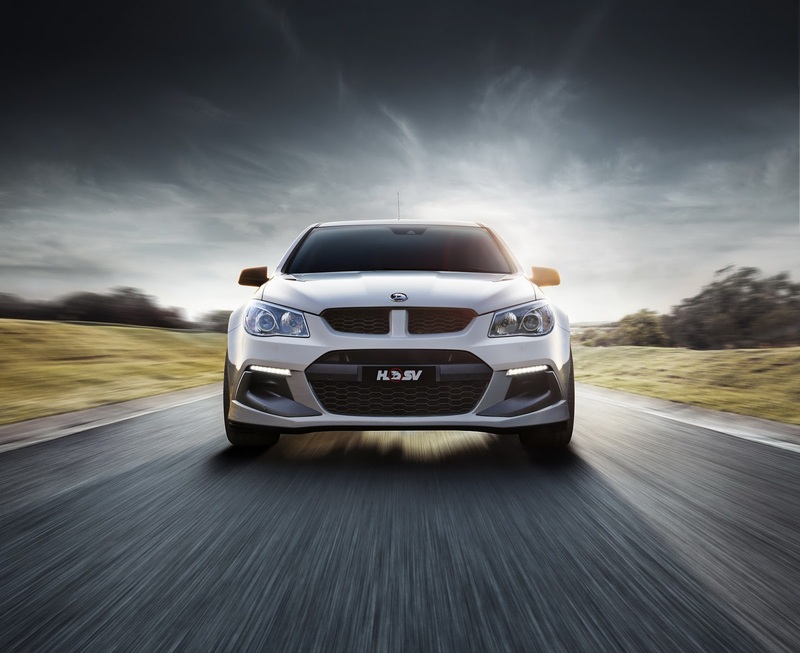 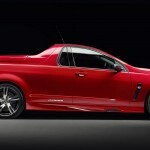 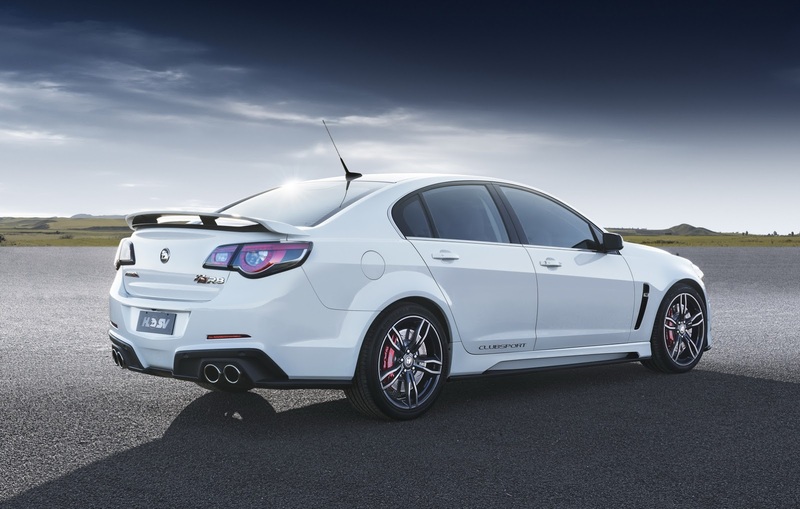 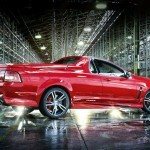 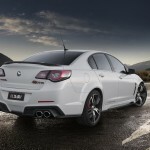 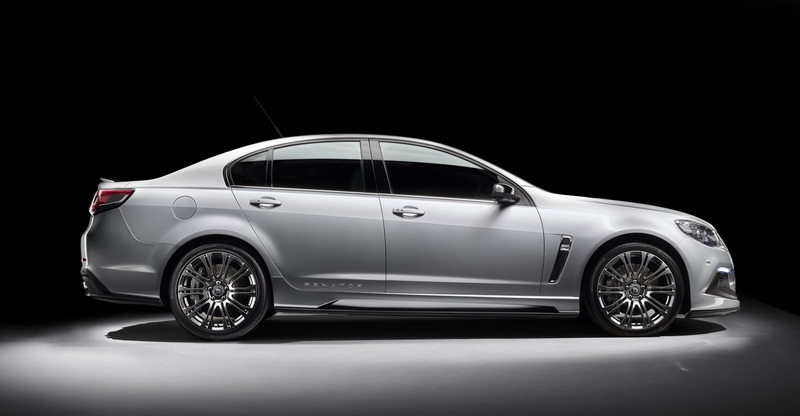 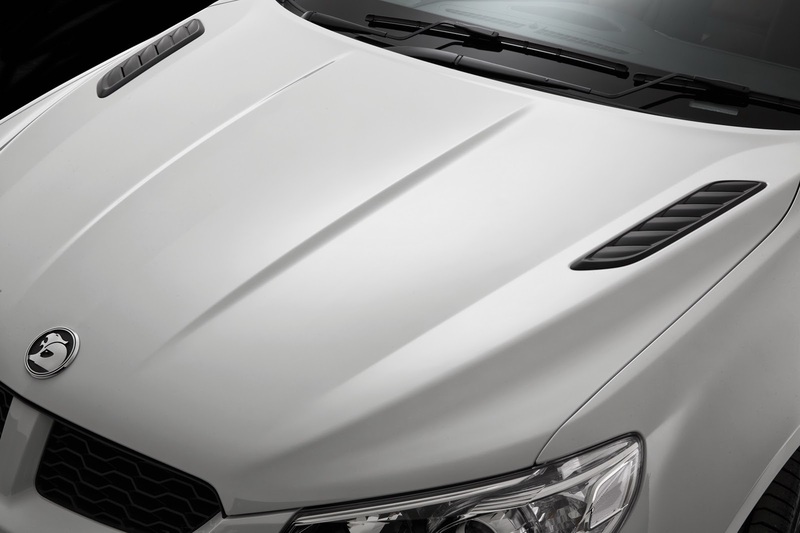 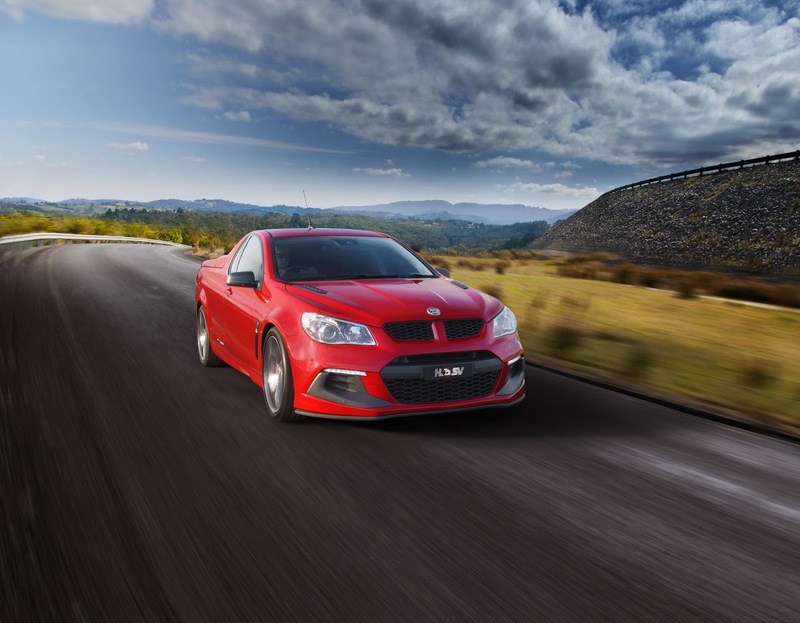 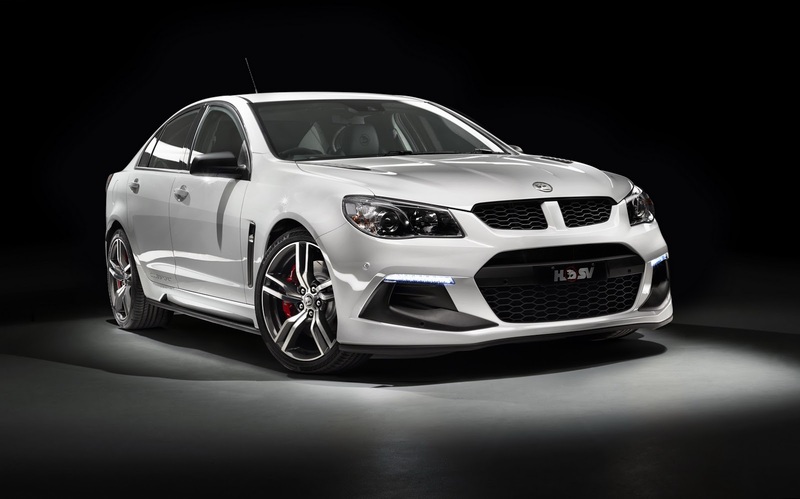 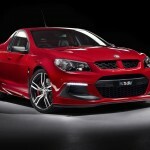 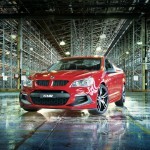 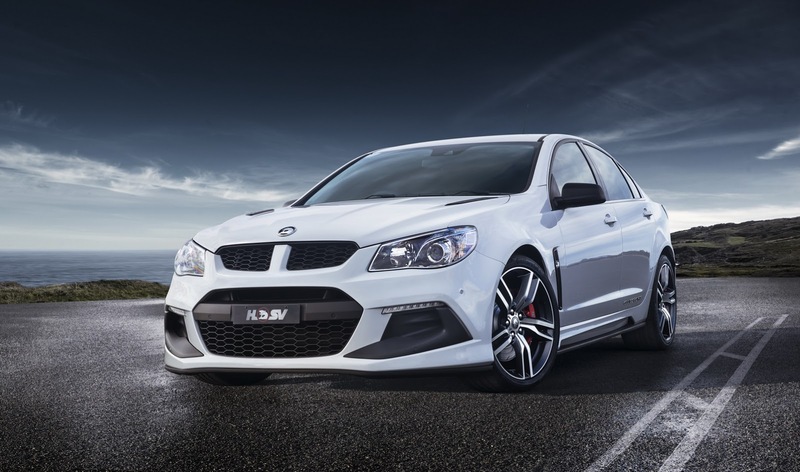 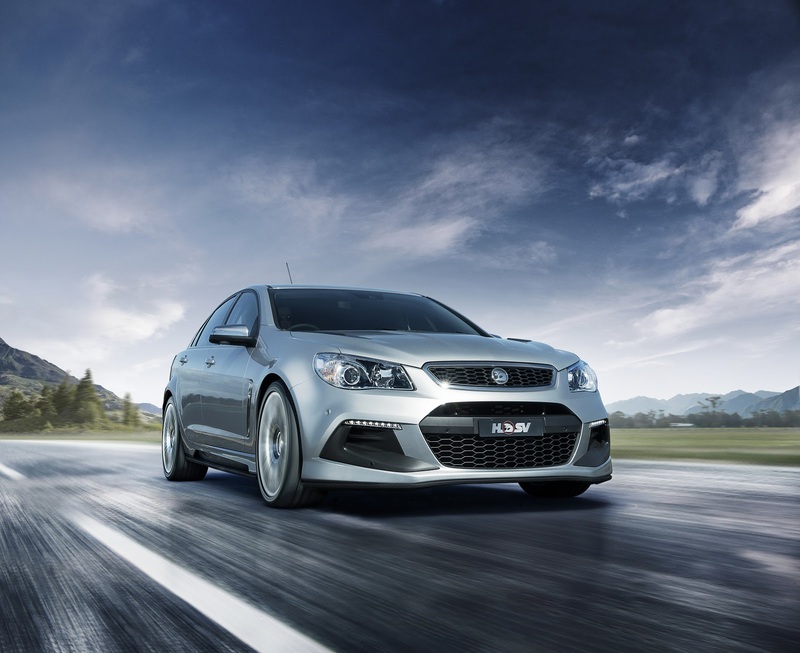 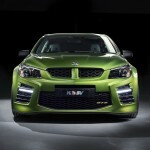 The Holden Australian based carmaker recently unveiled the VFII Commodore model and now, the aftermarket specialists from their Holden Special Vehicles division have released the all-new 2016 Gen-F2 lineup, which includes the ClubSport R8 LSA, ClubSport R8 Tourer LSA, Maloo R8 LSA, Senator Signature, as well as the top of the line GTS, which will come with a different power under the hood. 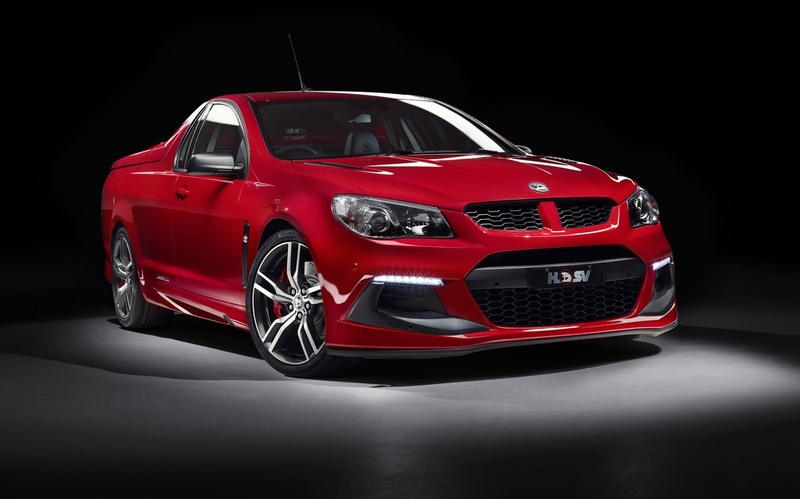 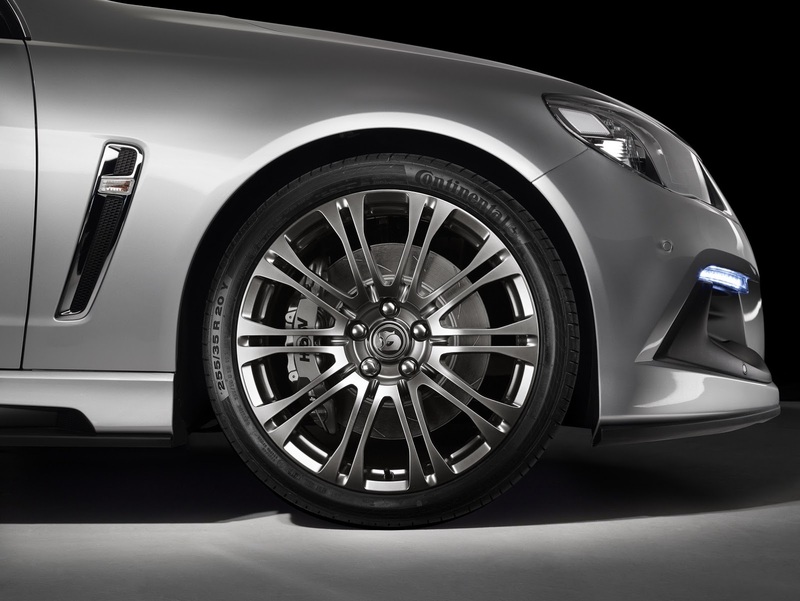 All new versions except the GTS will come with new styling features, like updated front and rear bumpers, revised side skirts and hood vents, as well as the 20-inch alloy wheels, also seen on the GTS. 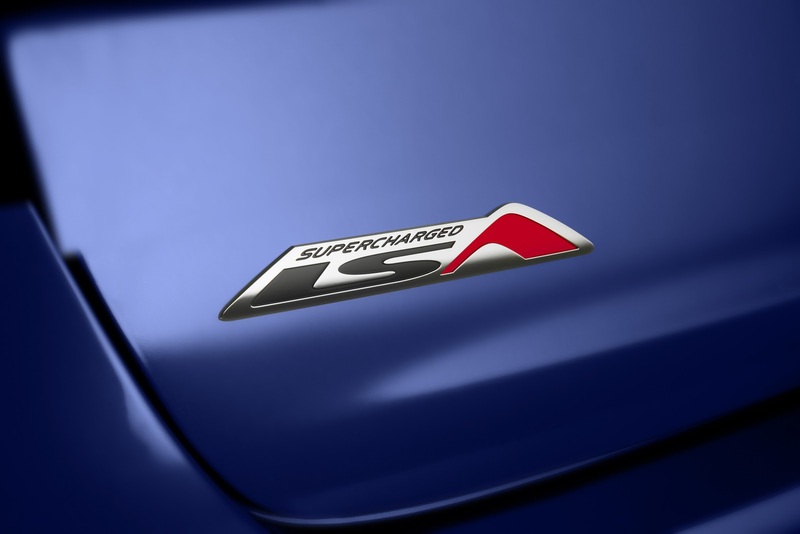 Under the hood, the 2016 Gen-F2 will come with a supercharged V8 engine and an increase power, like 543 horsepower and 600 Nm of torque, as opposed to the stock 461 horsepower. 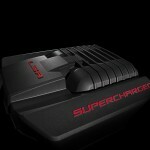 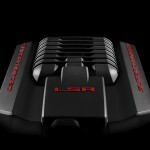 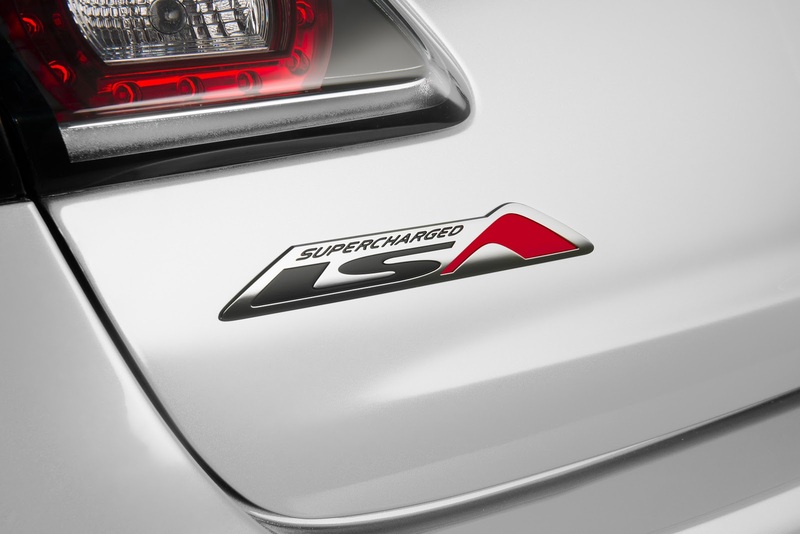 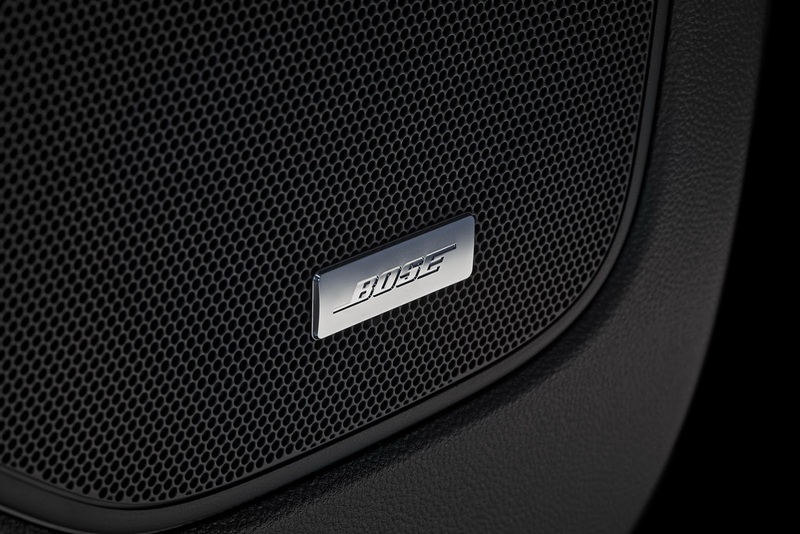 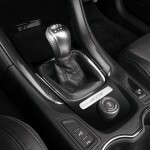 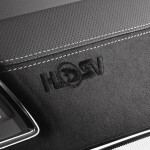 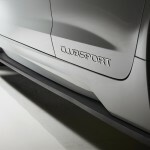 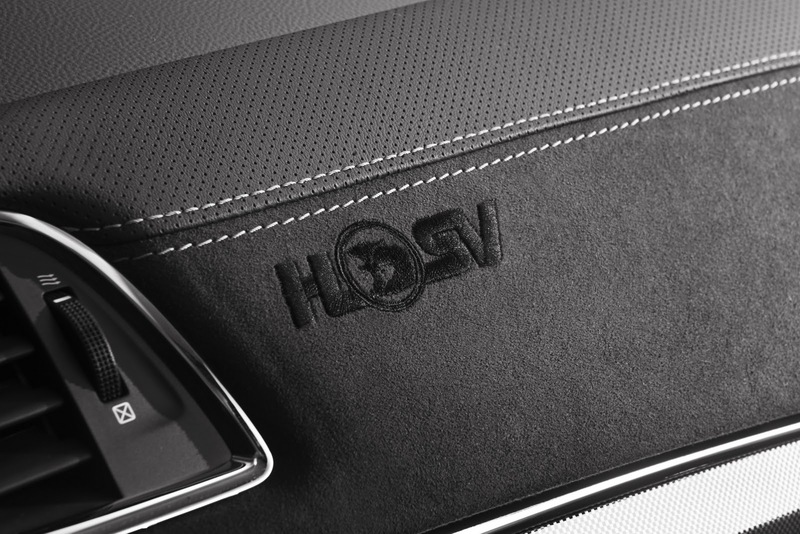 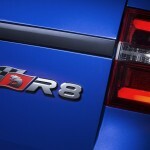 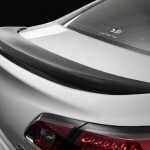 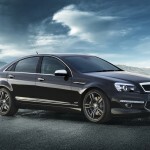 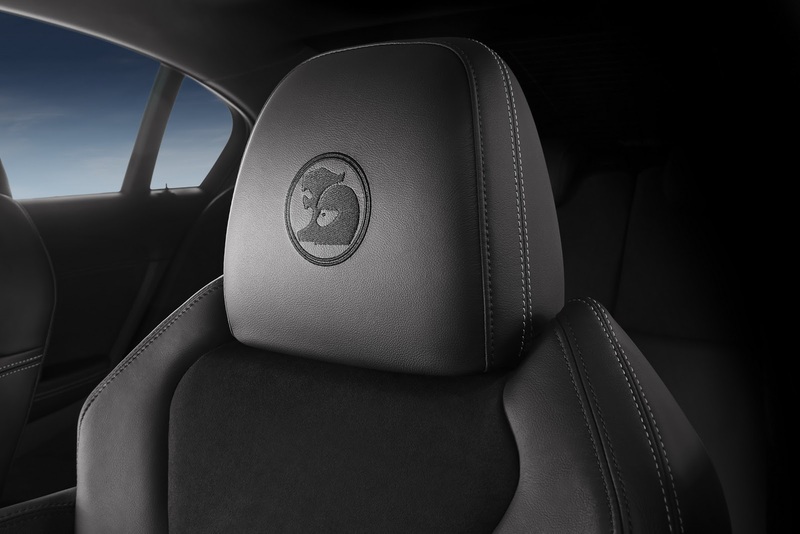 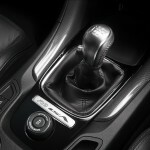 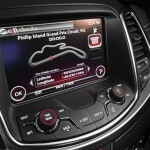 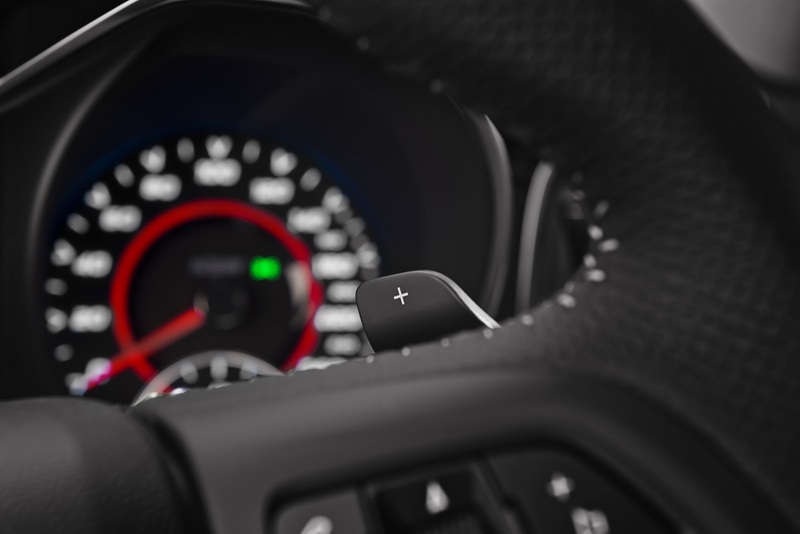 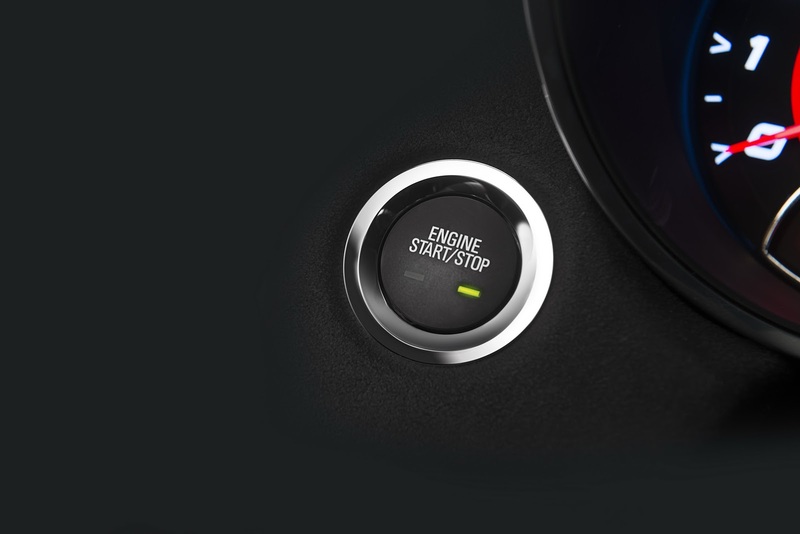 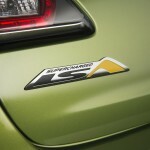 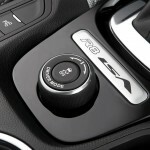 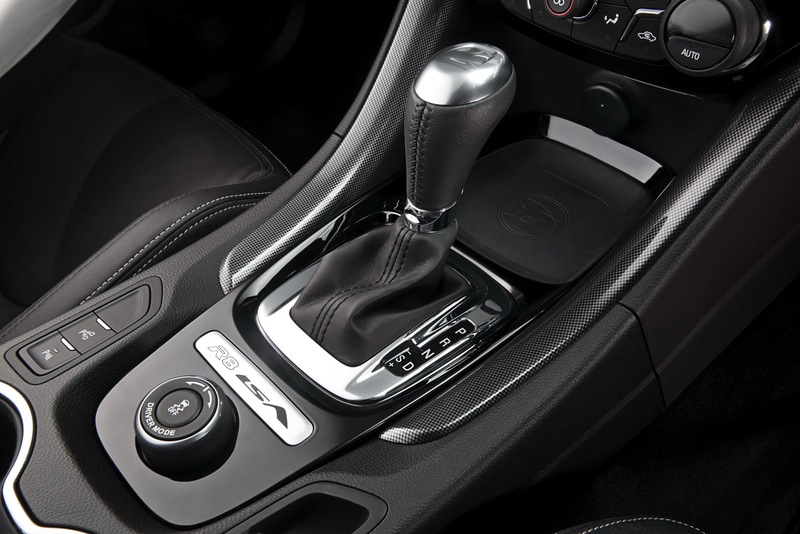 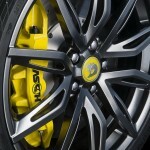 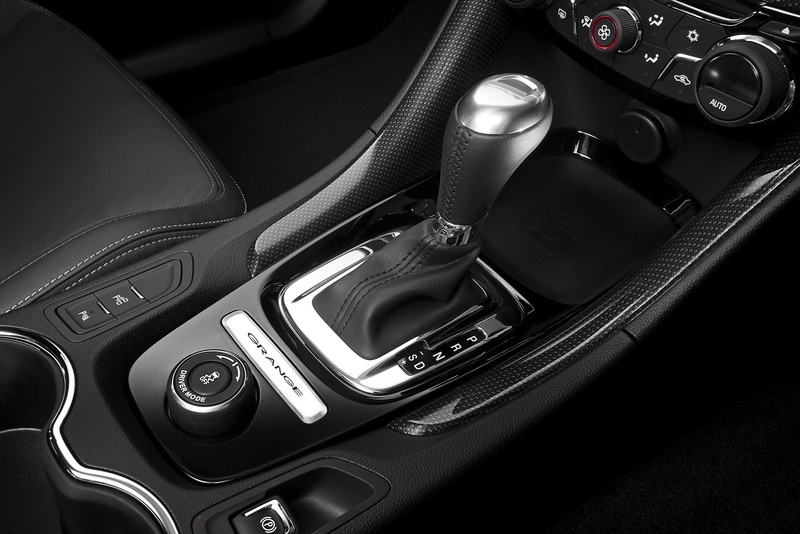 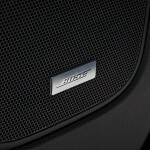 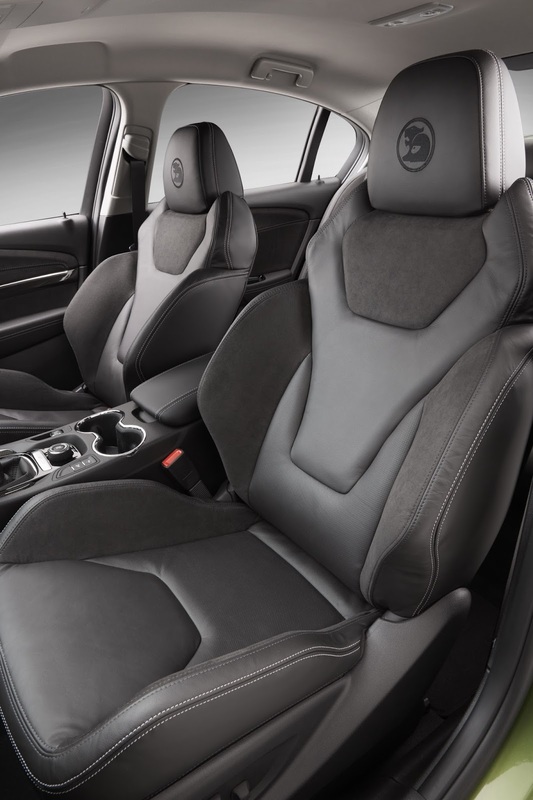 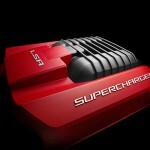 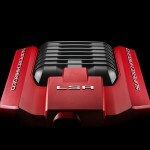 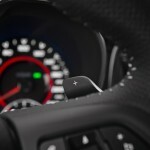 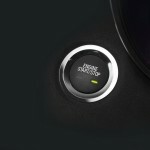 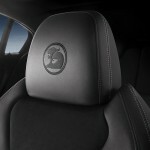 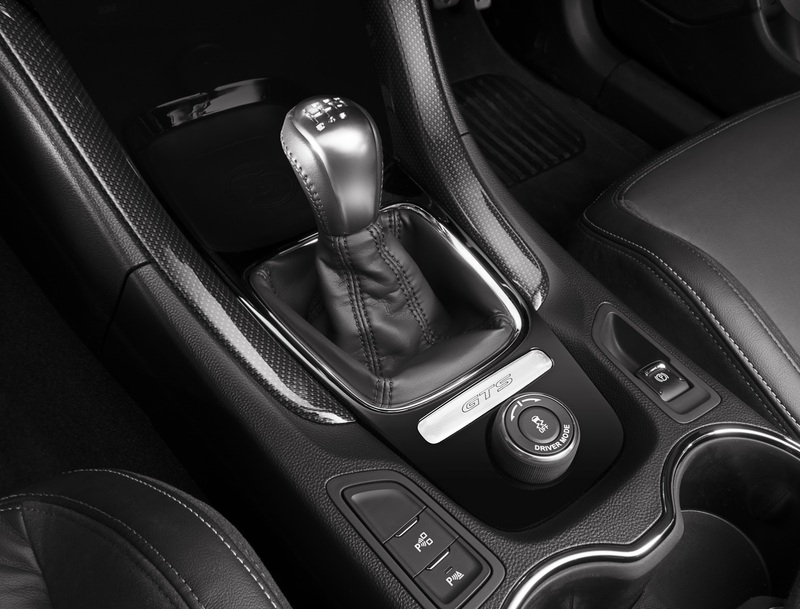 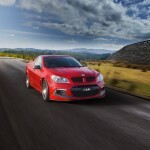 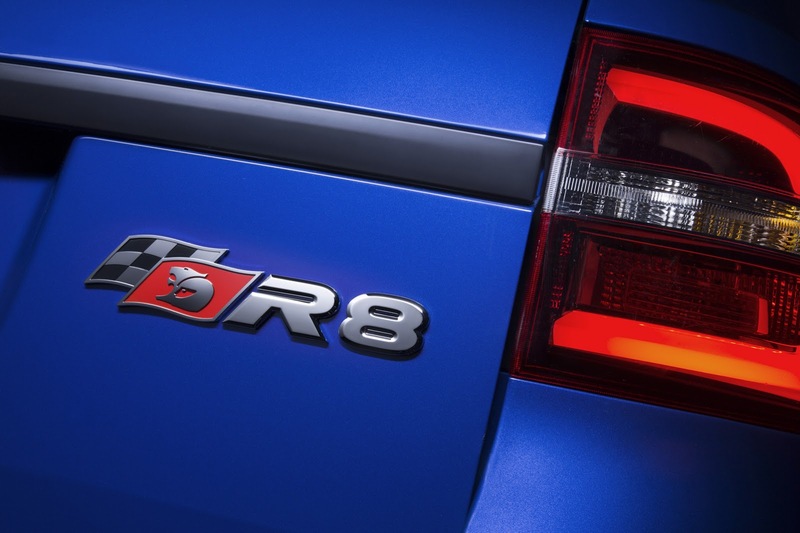 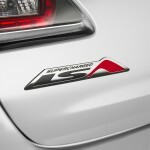 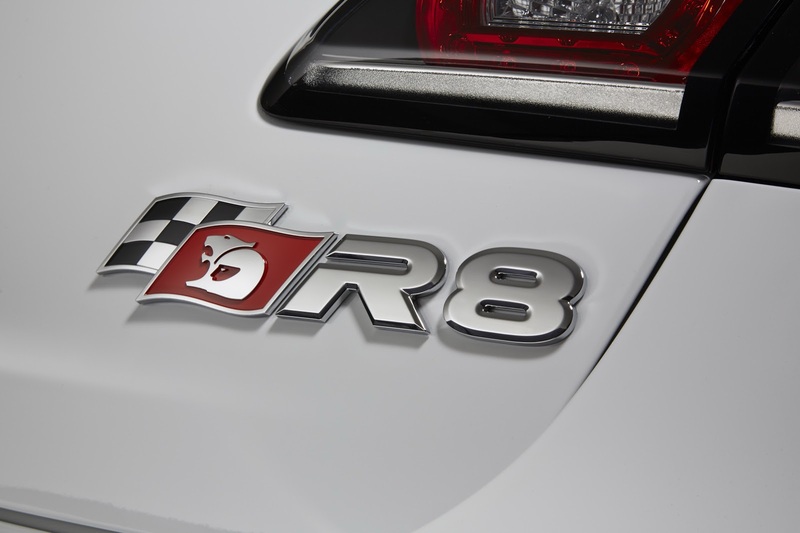 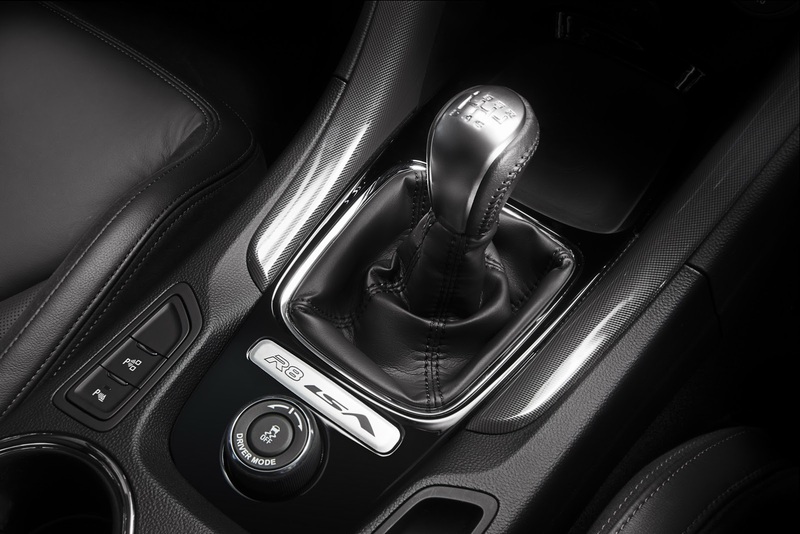 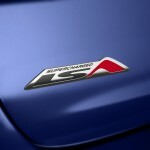 The power will be hooked to a six-speed manual or automatic transmission. 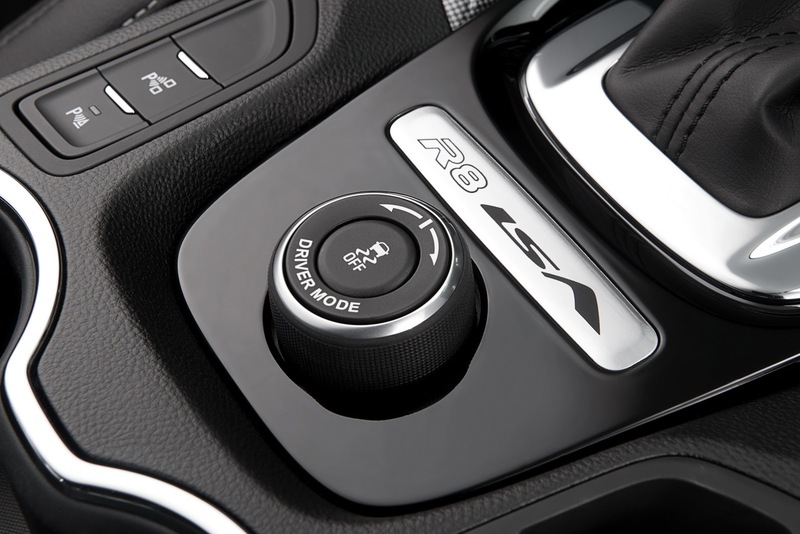 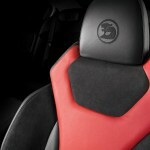 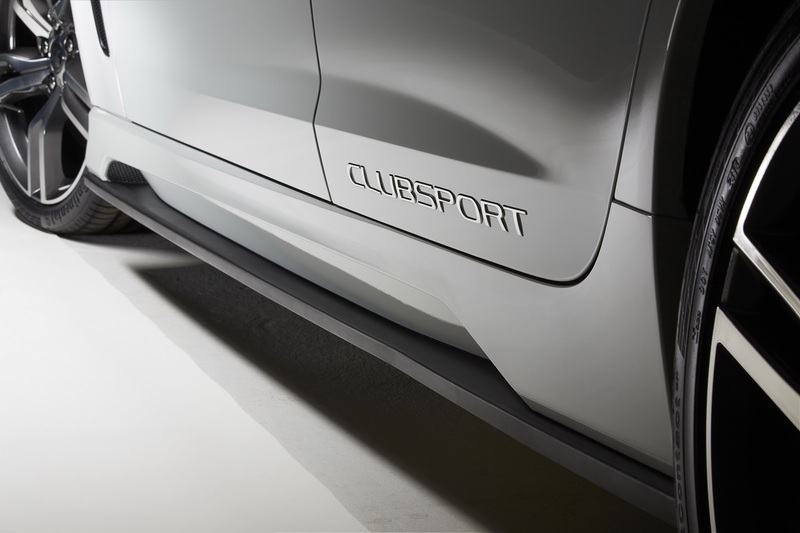 The Launch Control system is also available. 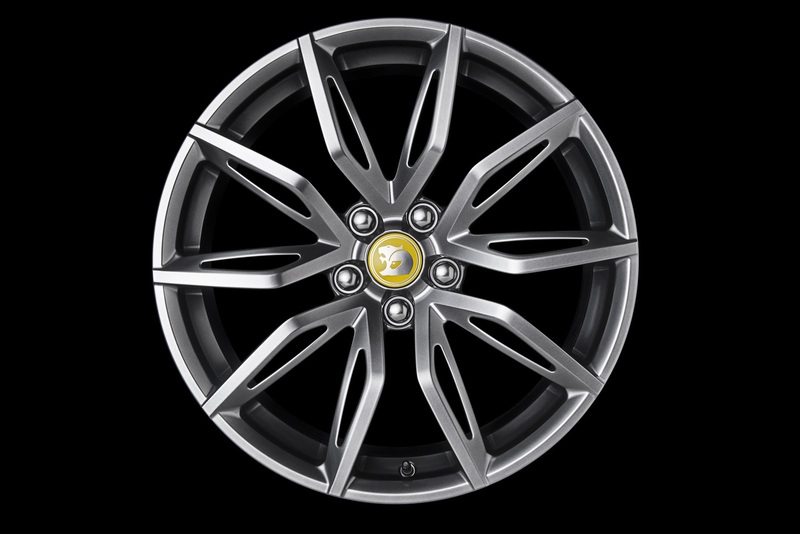 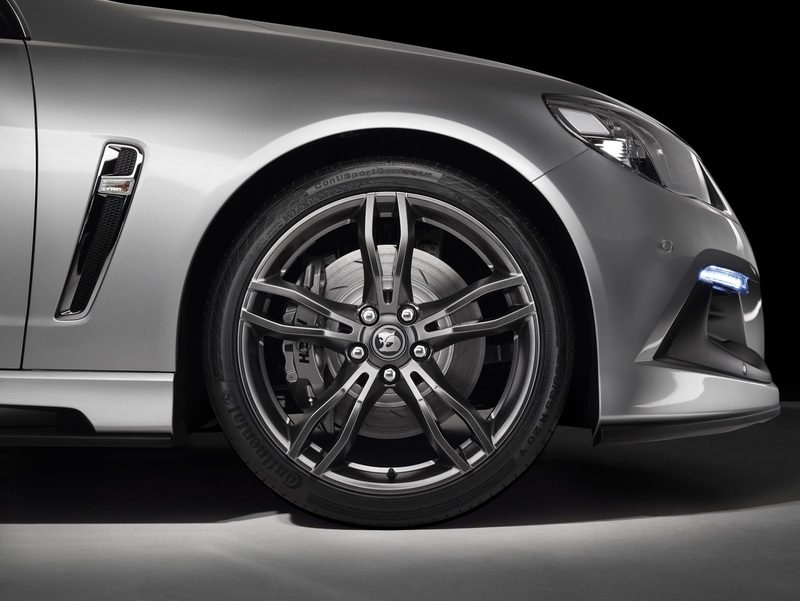 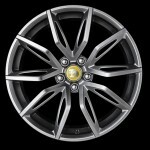 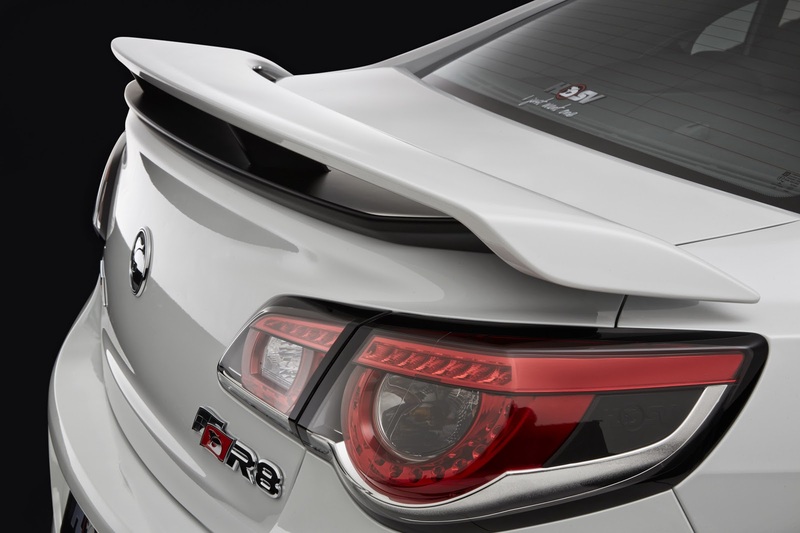 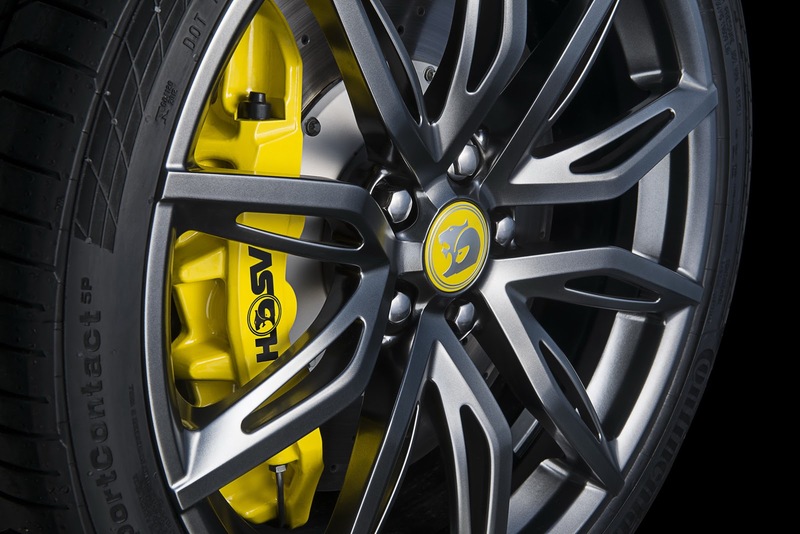 The top of the line Gen-F2 GTS will get extra goodies, like the Hyper Dark Stainless forged wheels, the Magnetic Ride Control with three riding models, the Touring, Sport and Track. 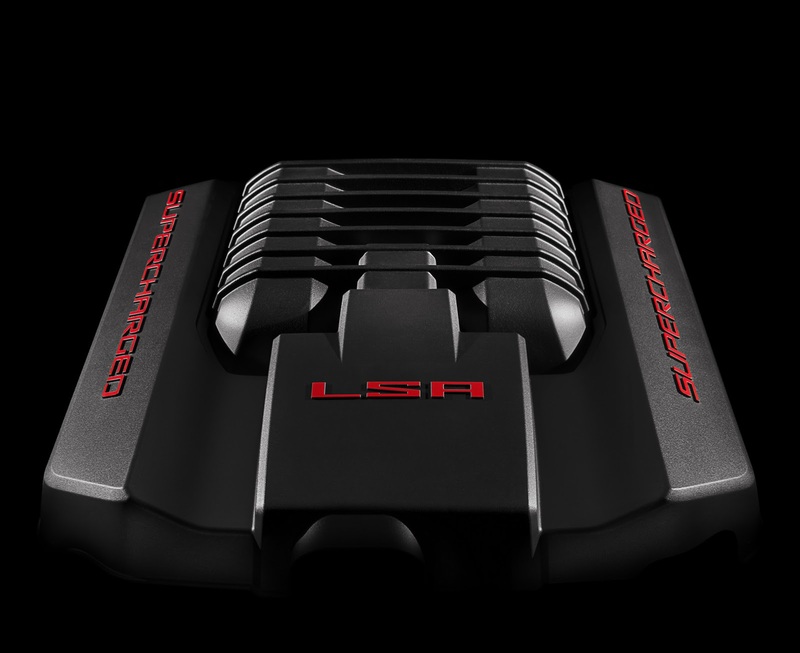 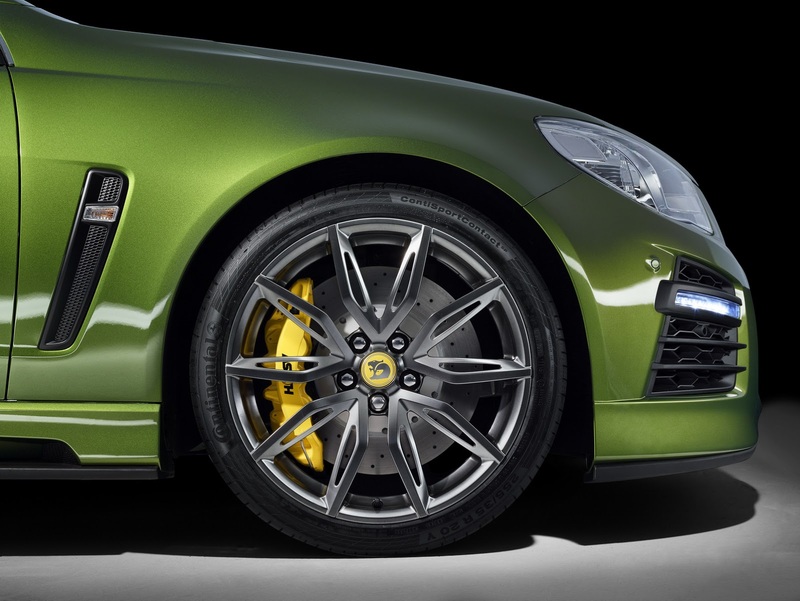 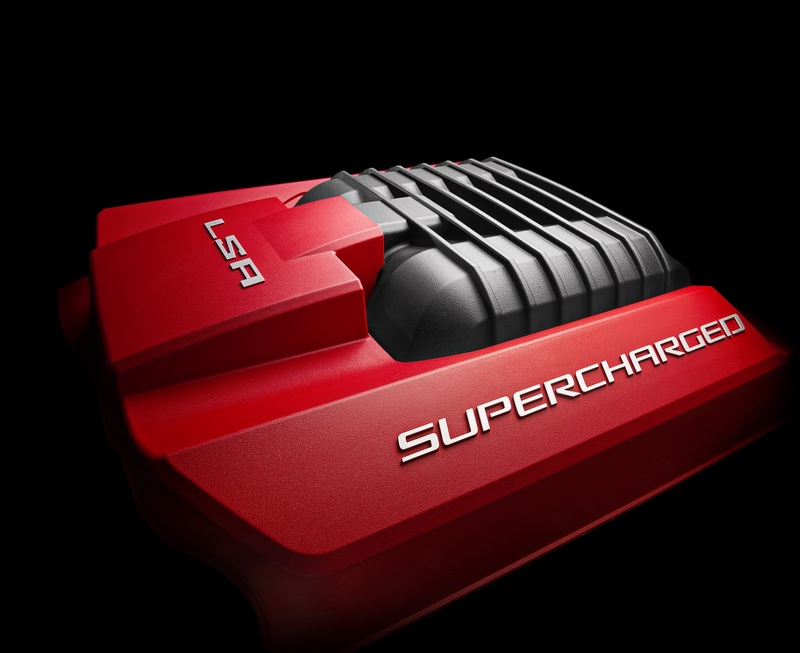 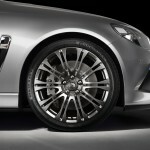 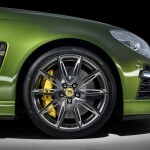 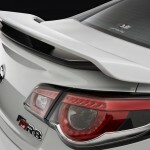 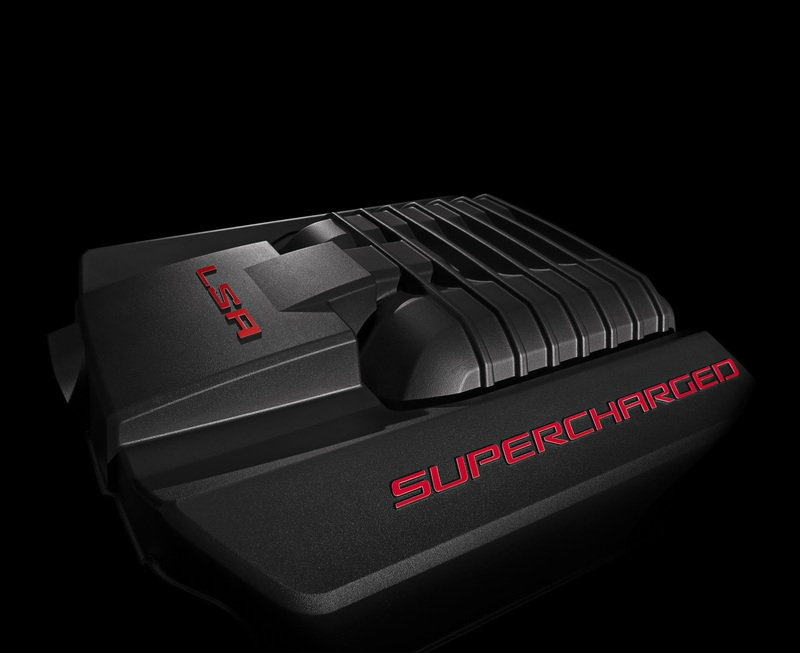 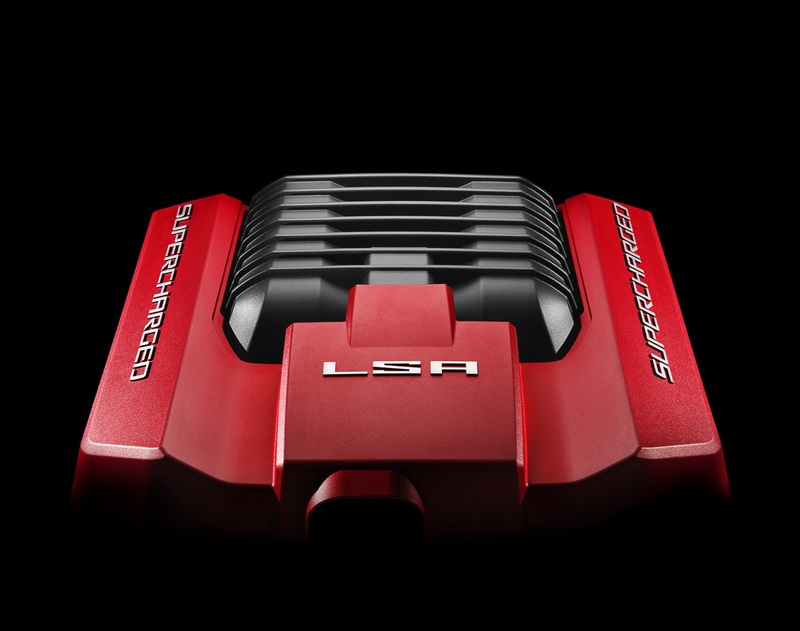 In the engine department, the GTS will output 584 horsepower and huge 740 Nm of torque. 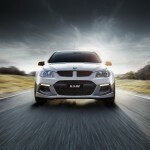 An impressive photo gallery has been also launched along with some cool videos! 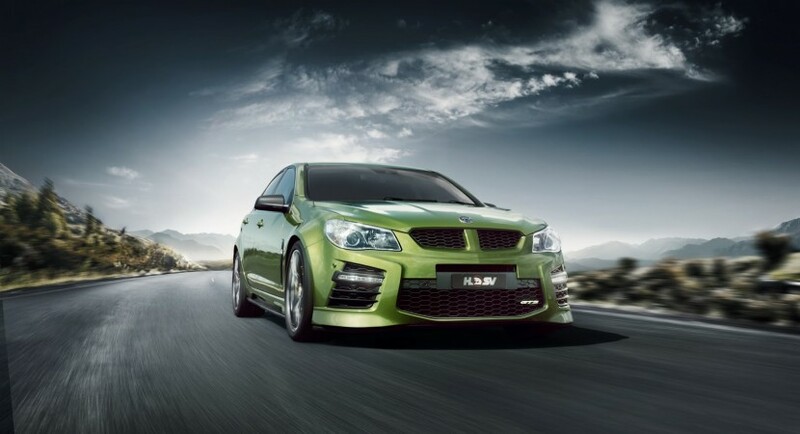 Enjoy and don’t forget to share your opinions with us!